Fire & Smoke – What About All My Stuff? The damage that occurs to your Las Vegas home from a fire can mean more than structural damage from extreme heat and flames. 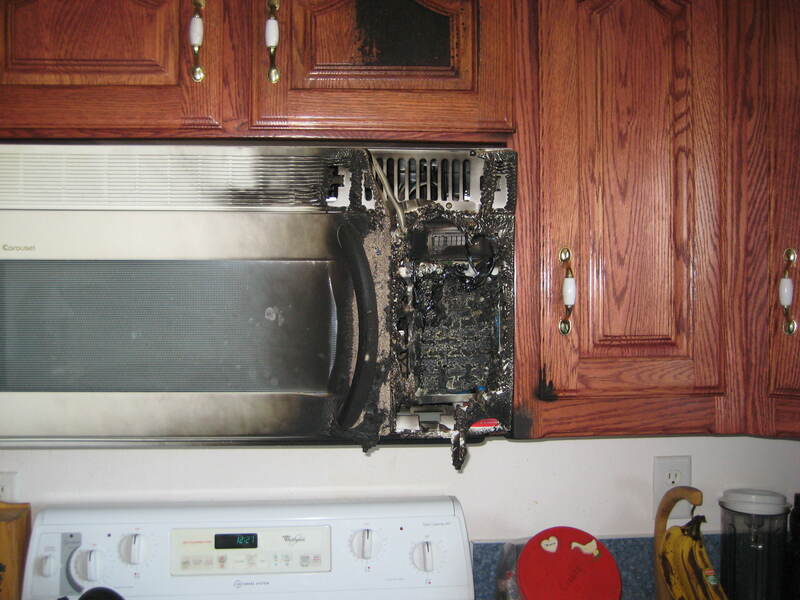 There are several, less noticeable, ways the fire can and will damage your personal property that can affect the health and safety of your family if not handled correctly. 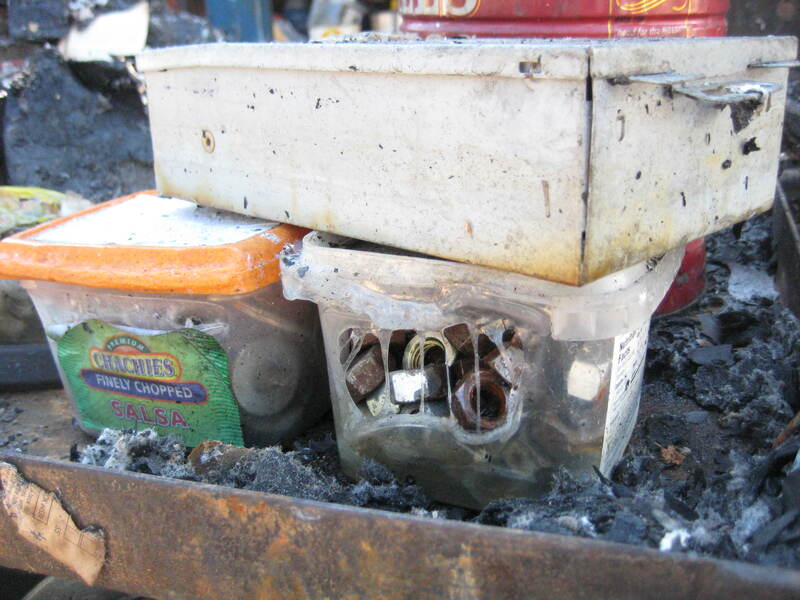 ERX has a few tips that will help you when your belongings are damaged by fire and smoke. Is the food in my home safe? As certain items burn, hazardous toxins can be released into the air. These toxins can enter the food stored in your cabinets, storage room or refrigerator. Ingesting food that has been exposed to these toxins may cause illness. In addition, the heat from fire can damage canned goods, making them potentially harmful to eat. Throw away any food you think may have been impacted by the fire. Smoke damage can affect areas of your home that were unaffected by the actual fire. Bedding, clothing, draperies, rugs and carpeting will all absorb the smell of smoke and will need to be treated to be safely used. Your clothes can also retain toxins that may be harmful, and clothing should not be worn until properly cleaned and disinfected. Many clothing items that have suffered smoke damage can be restored, depending on the material the items are made of. Most dishes, including pots, pans, casserole dishes, silverware and any utensils—essentially anything that will come into contact with your food, can and should be thoroughly cleaned and sanitized after a fire. However, dishes that are plastic or wood will likely need to be thrown away, because the smoke will have been absorbed into the material of the item. For furniture, carpeting or rugs, a professional fire restoration expert from ERX should be consulted to remove smoke damage. If your carpeting and furniture also sustained water damage when the fire was extinguished, the restoration expert will also be able to remove water and dry your carpets and furniture. Depending on the extent of the damage, and how long carpeting has been damp, it may be best to replace it rather than try to restore it. While you may want to do the cleanup of your home yourself, there may be many things you are not considering that could impact your health and safety in your home. If you have any questions, consult us here at ERX.